Ask Your Questions...Get Answers - FAST! 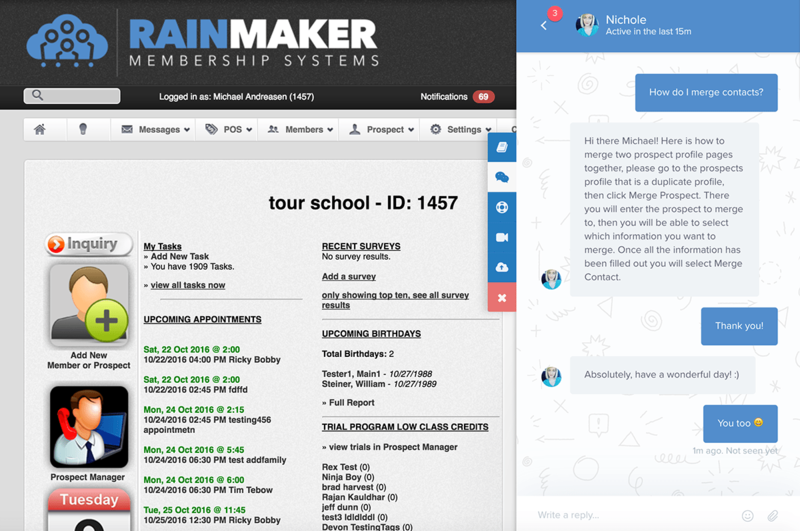 with RainMaker's In-App Live Chat we call 'Intercom'. Learn great business growth strategies that you can implement to make more profit while gaining more freedom, your way.